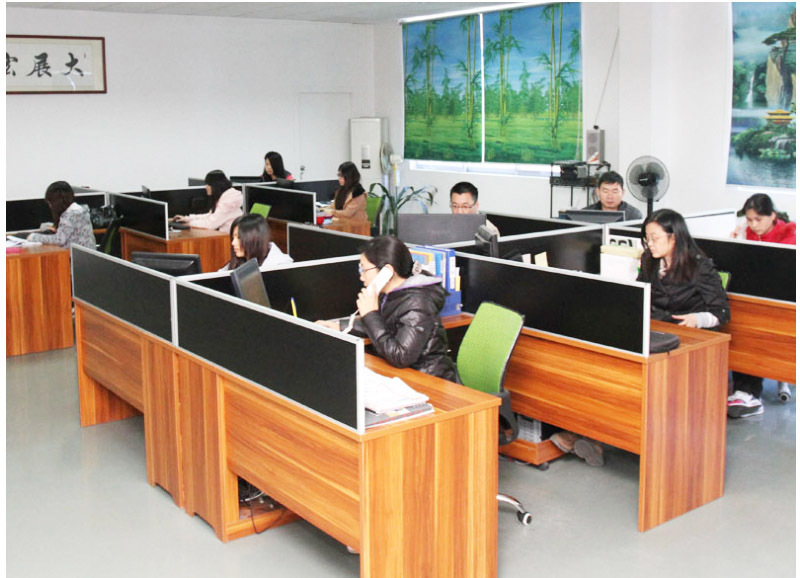 Widely use in puzzles, EVA floor, exercise cushions, YOGA mats, Educational products, Child toys, DIY material, Arts & Crafts and elasticity raw materials; EVA shoes, EVA slippers, cushions, etc. 1. SGS report passed and EN 71-6 approved. 5. All colors and sizes are available. 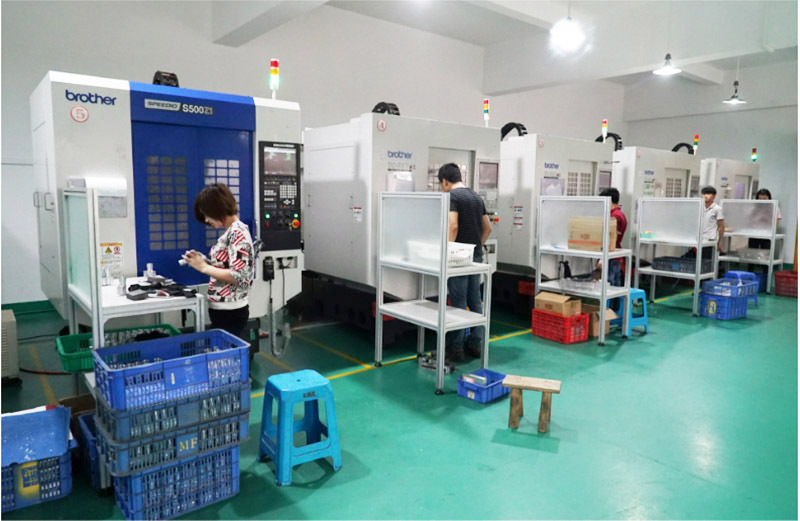 Topreal case is dedicated to design and manufacture top quality bag, case, box products, providing One-Stop solution for the worldwide customer. Our product category includes EVA case, Neoprene case, Cardboard paper box, Wooden box, aluminum case, plastic case. With a mission of top quality and real value at a competitive price, we have won the trust of the customer for more than ten years. we can handle all stages of your needs for Package products - from research and design, sampling, mass production, packaging and logistics, We make it worry-free and easy to do business. 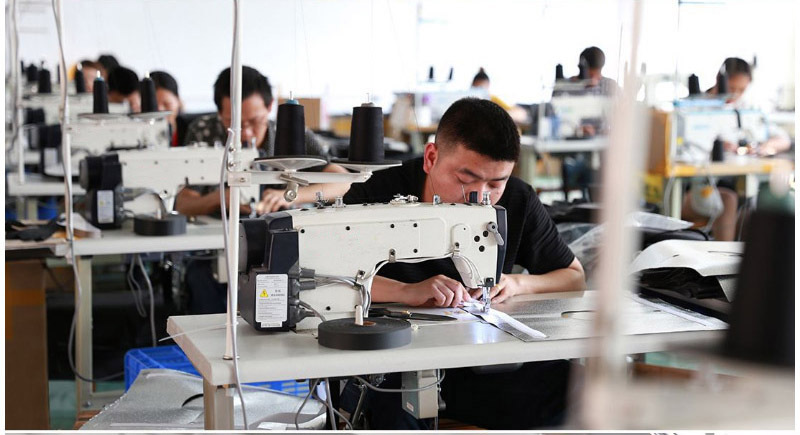 1, More than ten years of experience in designing and manufacturing. 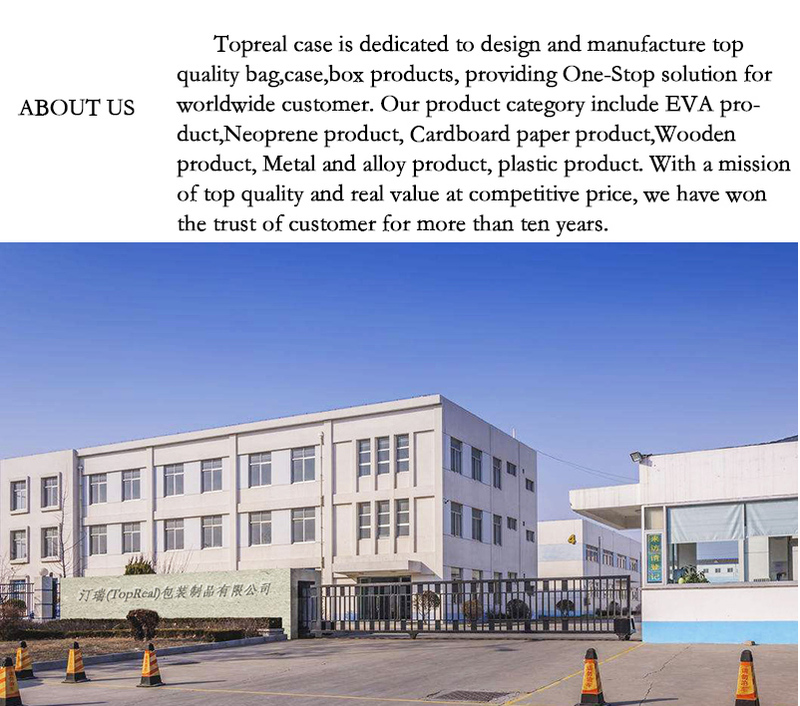 Company Name: Dongguan Topreal bag&case., Ltd.